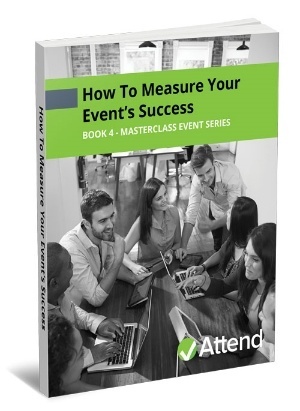 How to measure and optimize your event strategy. 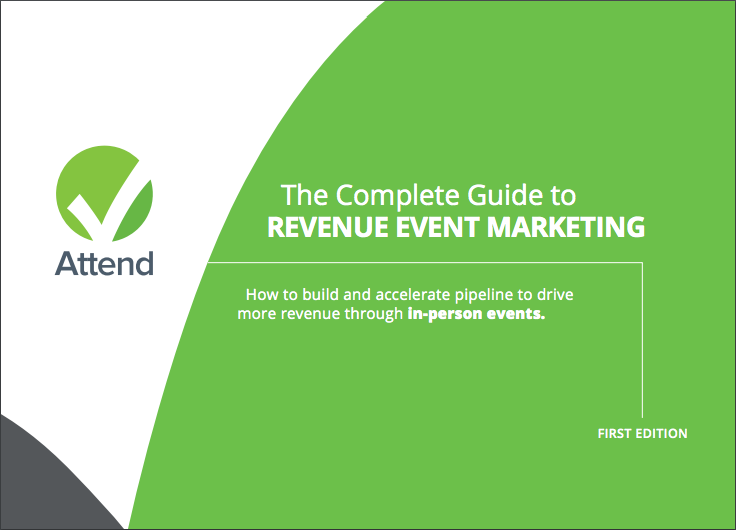 A compilation of resources to help you plan a great event. 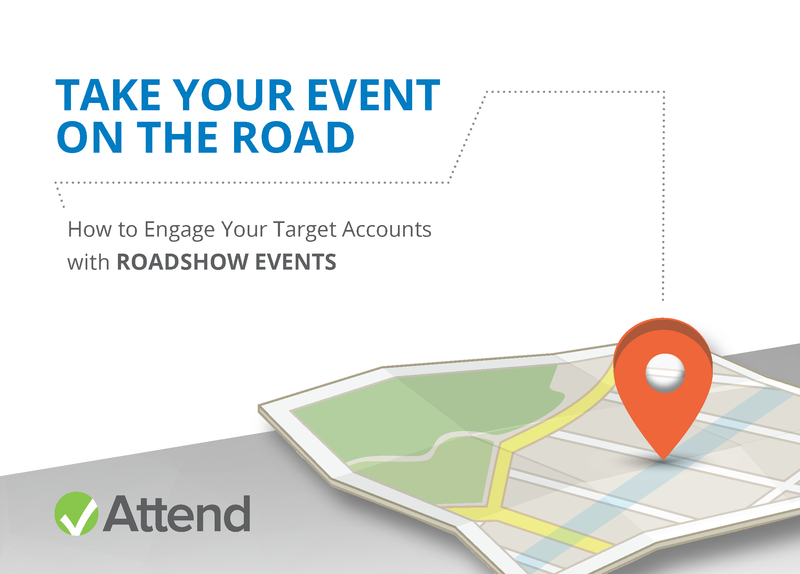 Learn how to engage your target accounts with roadshow events. 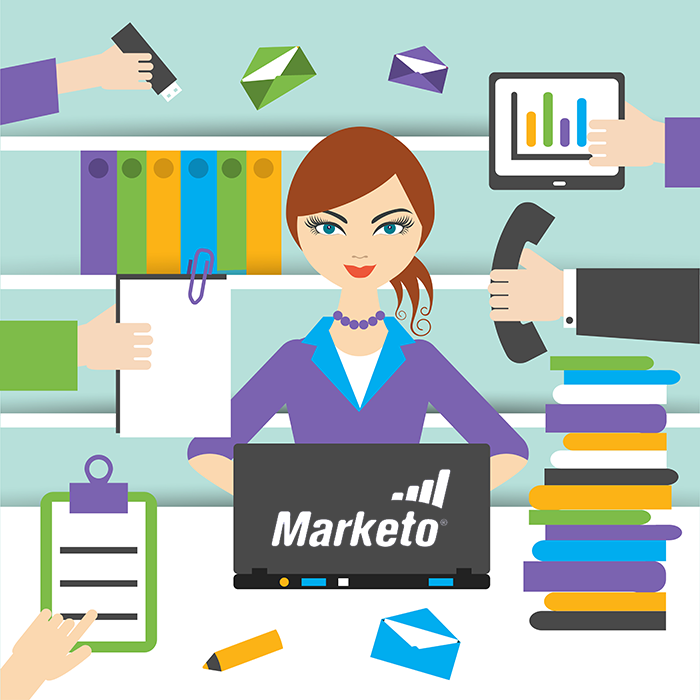 Learn how to perfect your event strategy using Marketo. 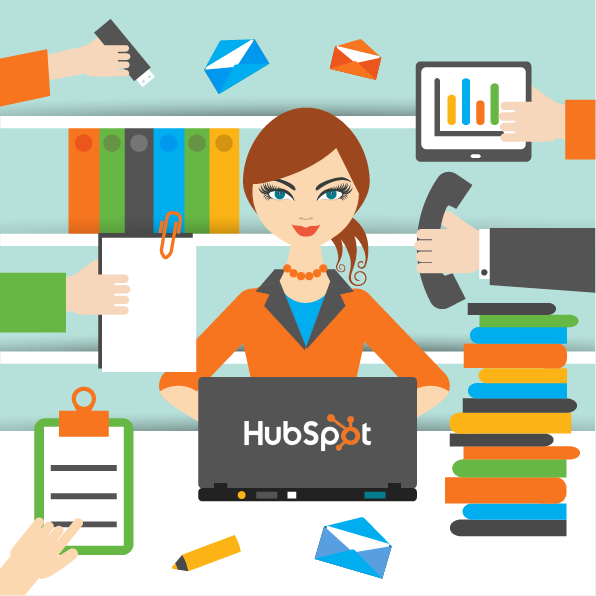 Best practices for using HubSpot for your marketing events. 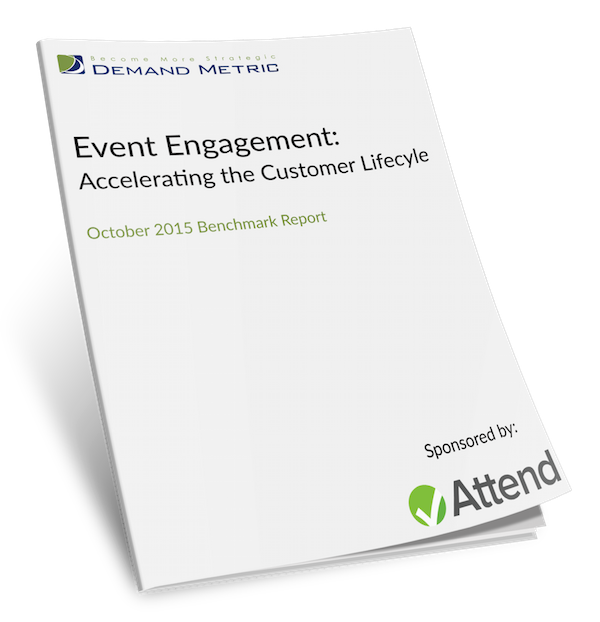 Research on how event engagement accelerates the customer lifecycle. 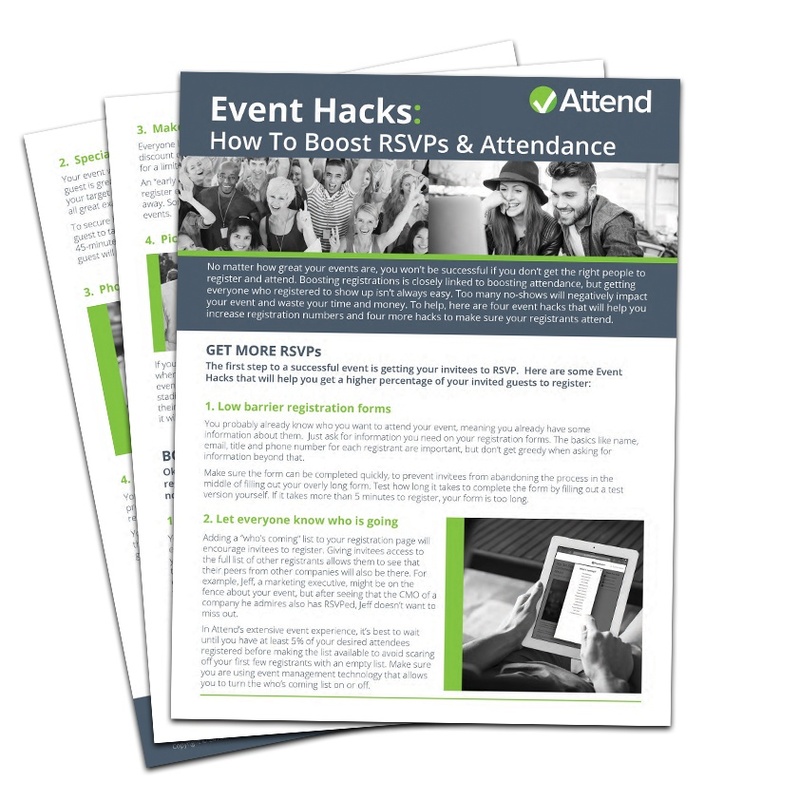 Innovative Event Hacks from top marketers to boost success before, during, and after your event. 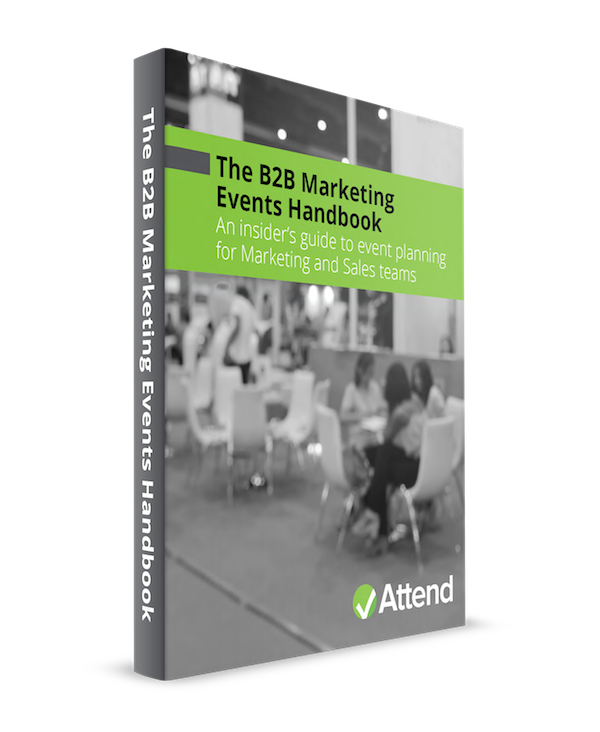 An insider's guide to event planning for Marketing and Sales teams. 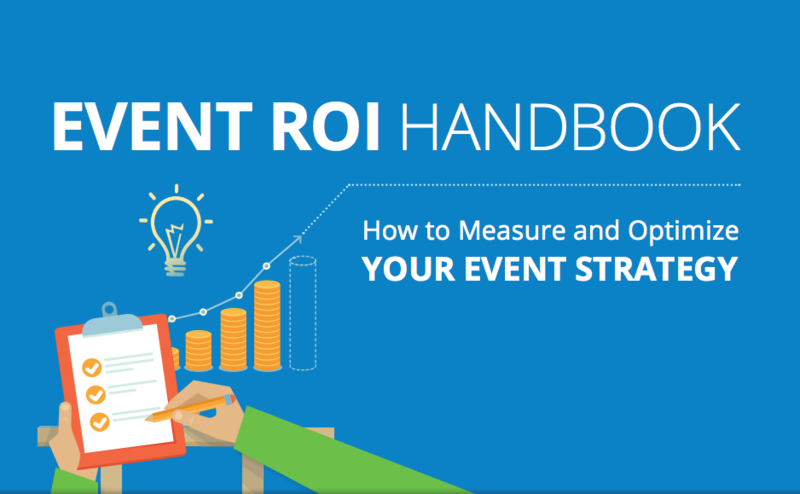 A quick guide to calculating event ROI. 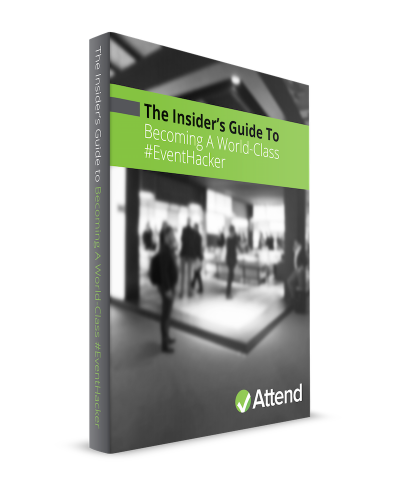 Increase your registration numbers and make sure everyone shows up to your event. 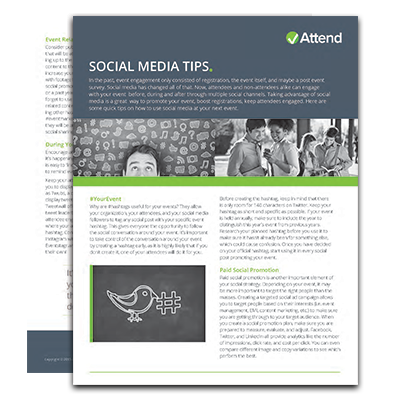 How to make the most of social media for your events. 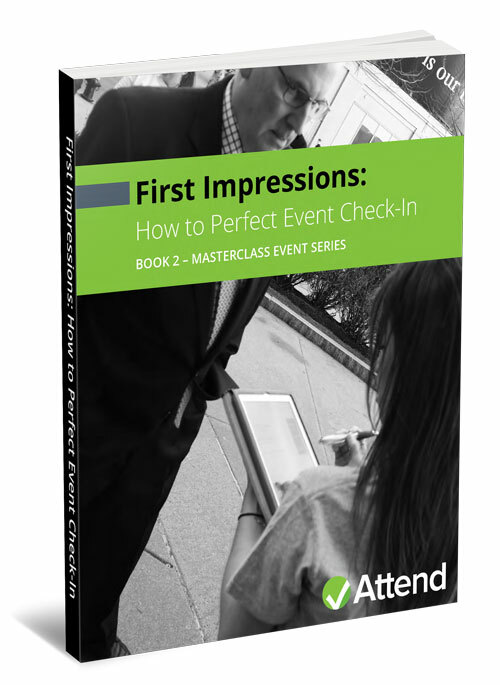 Make sure your event check-in process is set up to run smoothly. 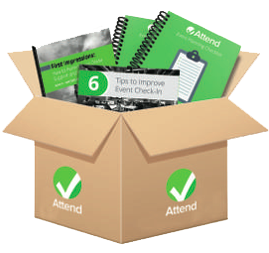 How to improve your survey design and results. 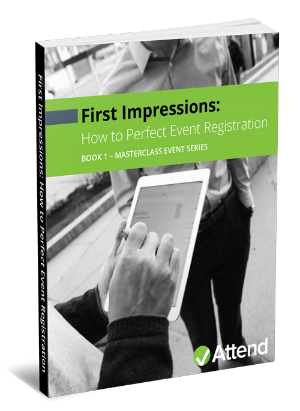 Best practices for creating event registration forms that drive conversion. 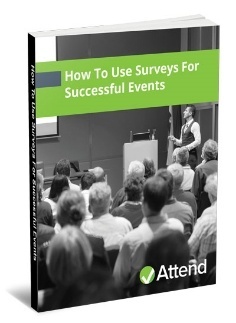 Learn how to report on the success of your events. 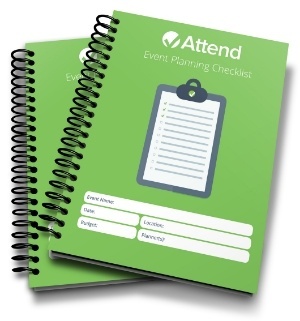 Never overlook a single detail when managing an upcoming event. 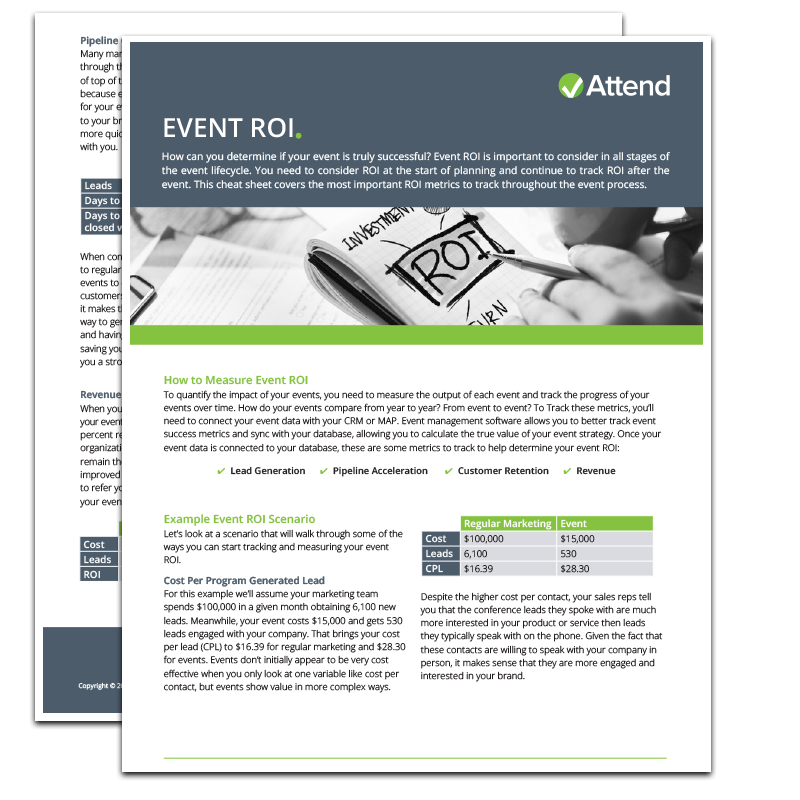 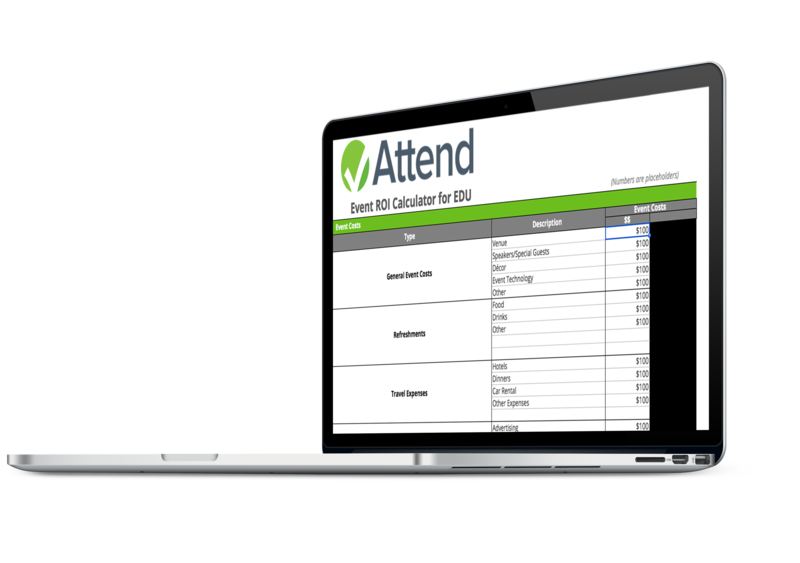 Calculate your event ROI with this Excel template. 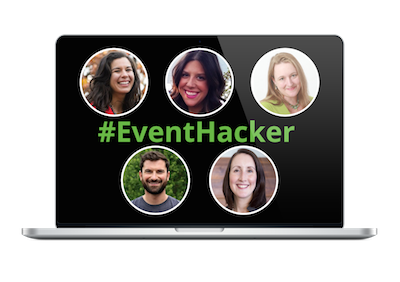 Learn innovative event strategies from some top marketers and #EventHackers.